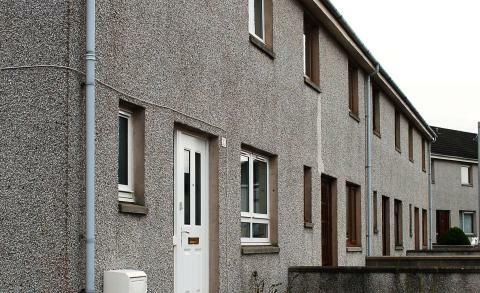 New recruits are being sought for the body which represents council house tenants in Moray. The Moray Tenants’ Forum provides invaluable feedback to Moray Council on a wide range of issues relating to housing. The forum meets monthly and its meetings are attended by staff from the council’s housing section and by elected members. Its annual general meeting takes place on April 26 and the council is keen to see a broader representation, particularly among younger tenants. A council spokesman said: “The forum gives tenants the opportunity to influence decisions on housing -related matters and to help improve housing services and we regularly consult with the forum on changes to the service. The role of the forum is currently being extended to include tenant scrutiny, an innovation which will allow members to carry out inspections of services within the housing section, interview staff and interrogate documents and data. The AGM on April 26 will be held at the Inkwell in Francis Place, Elgin, at 2.15pm and any tenant who would like to attend should call 0300 123 4566 in the first instance. Moray Council supports the forum through grant funding and help is available with expenses for travel or childcare costs for those attending meetings.